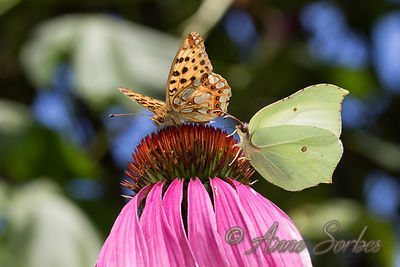 Queen of Spain Fritillary and Brimstone gathering nectar of a Purple Coneflower in my garden. 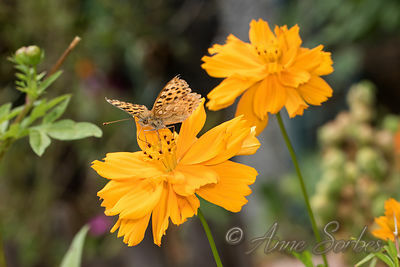 Queen of Spain Fritillary gathering nectar of a sulfur cosmos flower in my garden. 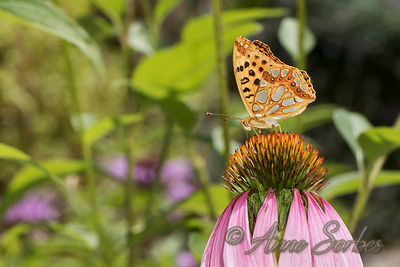 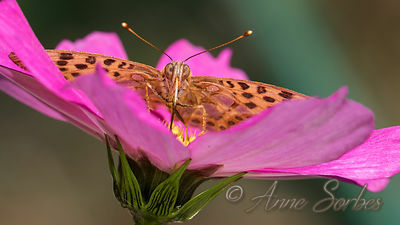 Queen of Spain Fritillary gathering nectar of a purple cone flower in my garden. 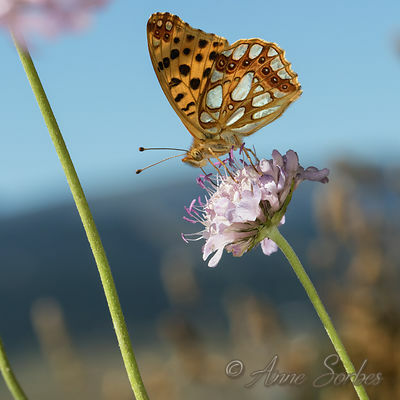 Queen of Spain Fritillary gathering nectar of a lesser scabious flower in the valley of Eyne. 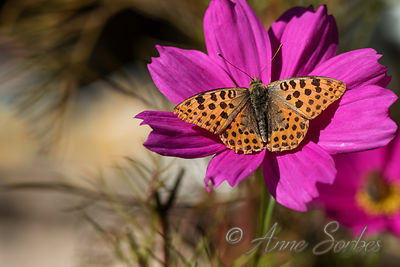 Catalan Pyrenees, France. 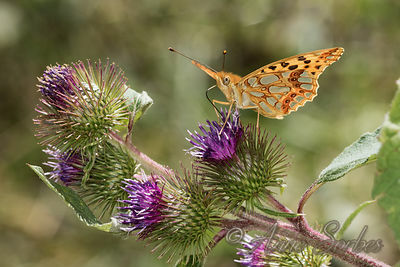 Queen of Spain Fritillary gathering nectar of a greater burdock flower in the valley of Llo. 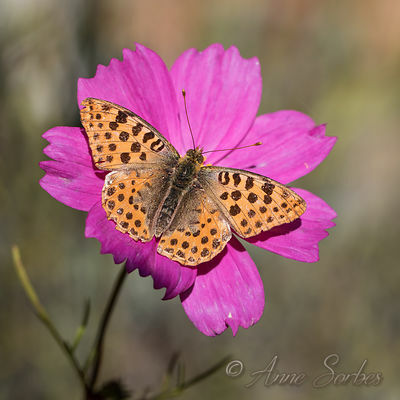 Catalan Pyrenees, France. 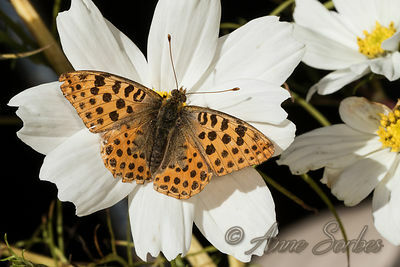 Queen of Spain Fritillary gathering nectar of cosmos flower in my garden. 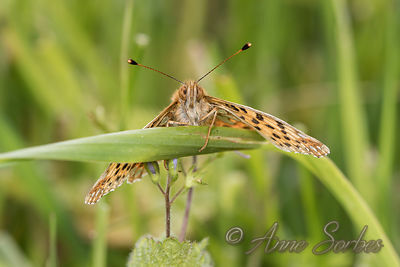 Queen of Spain Fritillary resting on a blade of grass in a wet meadow.